Things have been a little bit crazy around here lately, what with moving back in December and now I am soon to be working in Cambridge and giving up my dreaded 1.5hrs each-way commute into London for a leisurely 3miles cycle along the river to one of the colleges in Cambridge. Life has taken me in a direction I wasnt necessarily expecting but oh boy it is a good one. 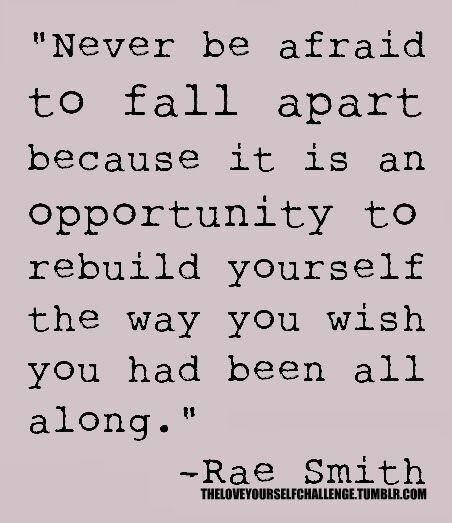 With all the upheaval I have been having a lot of issues with anxiety and panic moments which I will blog about at another time if I feel I can, but, whilst searching for a inspirational quote to put on the wall in our work room I came across this on Pinterest and I think it sums up a lot of how I have been feeling lately. If ever you are in need of an inspirational quote, I have a whole board of them called Quotes I Love on my Pinterest so stop by and take a look and see what words might inspire you.